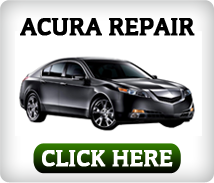 In Delaware County, Chester County and all over the Main Line, Acura drivers choose Gene’s Foreign Car Service for expert Acura repair and maintenance. 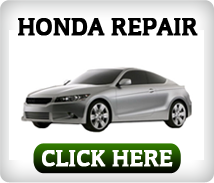 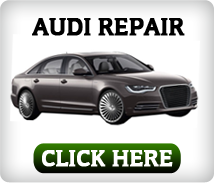 Yes, it is true; our team of auto mechanics specialize in repairing your Acura. 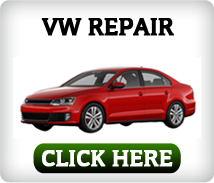 From tires, brakes and oil changes to emissions testing, electrical, diagnostics and PA State Inspections, our folks have the experience and know-how to see that your TL, TSX, TSX Sport Wagon, ILX, ZDX, MDX or RDX is repaired and maintained the right way each and every time. 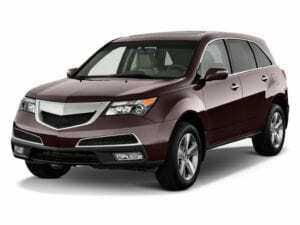 If you are an Acura driver from Havertown, Springfield, Wayne or anywhere else in the Philadelphia suburbs, call to make an appointment with one of our professionals to have your car taken care of today at 610-356-2389.